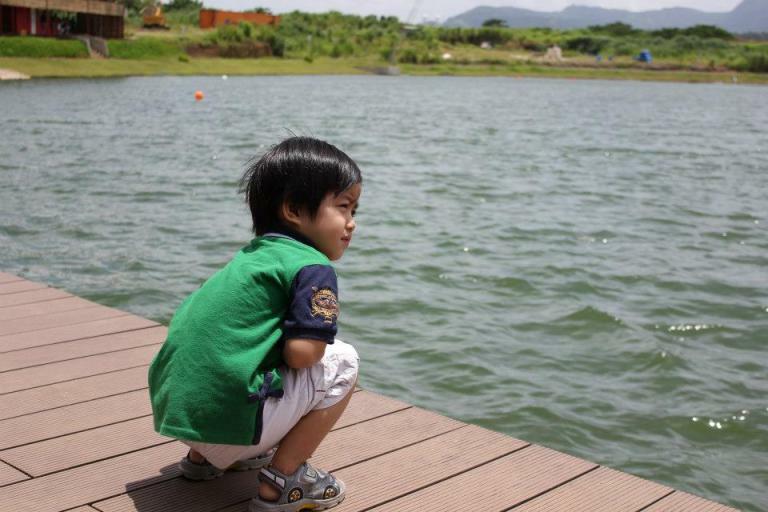 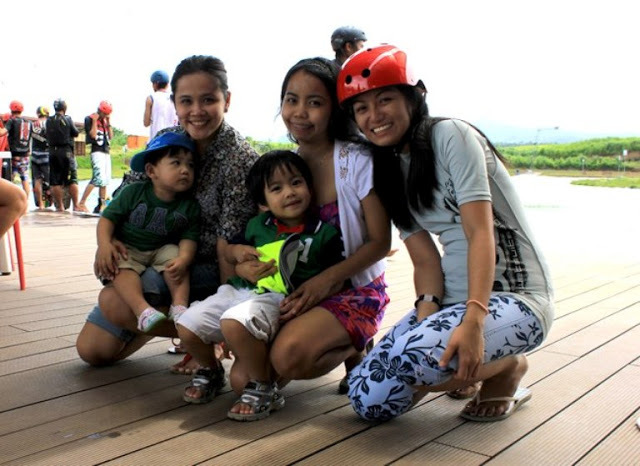 When we got invited to a friend’s birthday at REPUBL1C Wakepark in Nuvali, Sta. 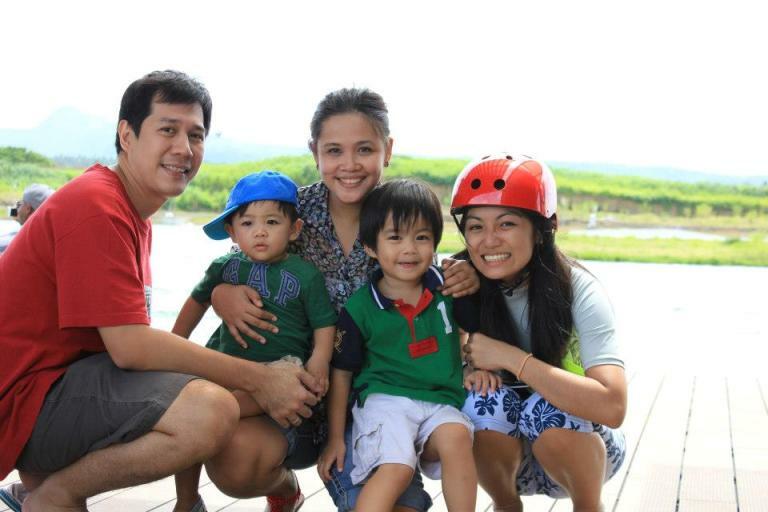 Rosa, Laguna I said yes right away because I wanted Kyle to see the water sport and of course, to greet his ninong a happy birthday! 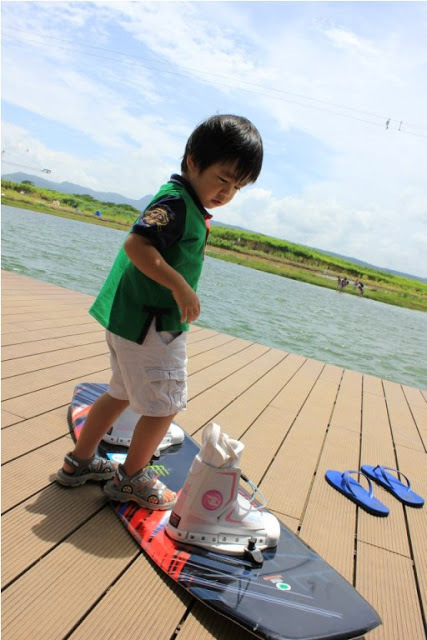 The boy wanted to try wakeboarding but only big kids are allowed! He was a little upset so he just sat down and watched. 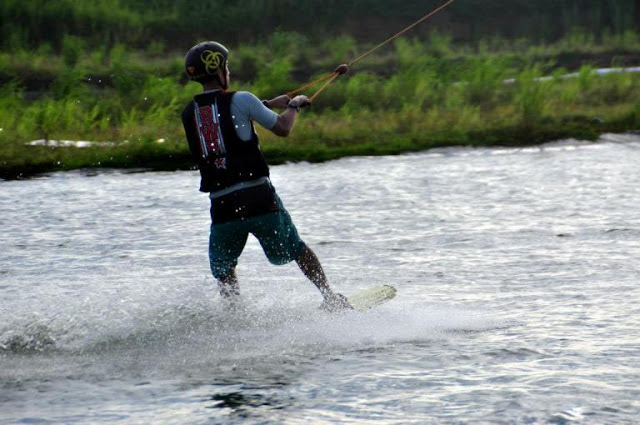 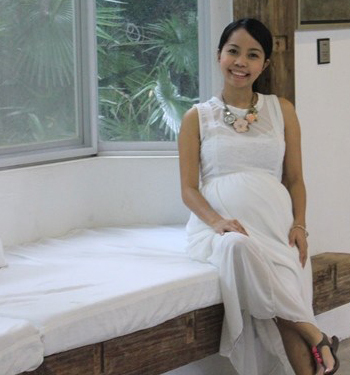 *There is no entrance fee if you are just going to dine at REPUBL1C Wakepark restaurant.